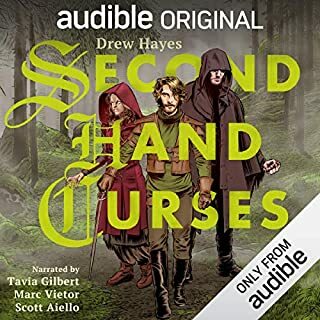 I listened to Second Hand Curses because it was free from Audible, and decided I needed more from the same author. 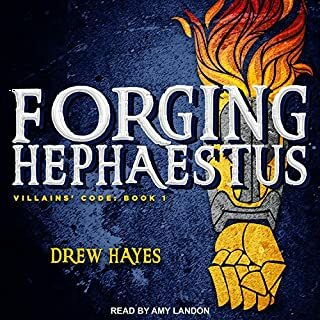 Hephaestus is also clever and witty and engaging, though tbh, I’d probably prefer an SHC sequel. Still, I didn’t realize that I’d already read and enjoyed a book by Hayes: Fred the Vampire Accountant! So I think I have a new author to binge. Did you enjoy the Thursday Next books? Then you’ll enjoy this one. It’s a storybook for storybook lovers. I don’t want to say too much, really. I went in with zero expectations and was very pleasantly surprised. I would not want to spoil the same experience for you. I had no expectations going into this story, but this was really terrific. Written and performed by the author is usually a big downer for me (see the Dexter books, for example: great until the author decided to read one himself). This is different. The author is also an actress, I believe, and it shows. She tells a story of a brief time in her childhood when she was suddenly confronted with a lot of grown-up issues and troubles. She tells it beautifully, lyrically (I usually hate that word, but her words and performance merit its use) and above all, very memorably. Now I want to listen to her read everything else she’s written! And maybe just some random stuff by others as well. 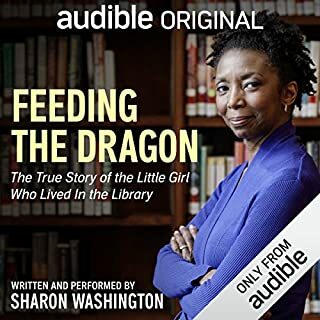 Audible should consider hiring her as a reader, if she has the time. 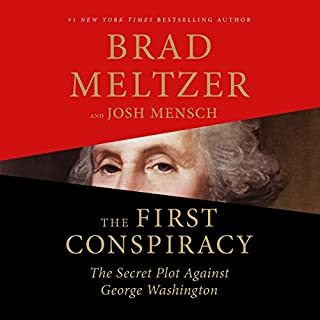 Taking place during the most critical period of our nation’s birth, The First Conspiracy tells a remarkable and previously untold piece of American history that not only reveals George Washington’s character, but also illuminates the origins of America’s counterintelligence movement that led to the modern day CIA. In 1776, an elite group of soldiers were handpicked to serve as George Washington’s bodyguards. Washington trusted them; relied on them. But unbeknownst to Washington, some of them were part of a treasonous plan. This is something they never told you about in high school. Absolutely fascinating story. 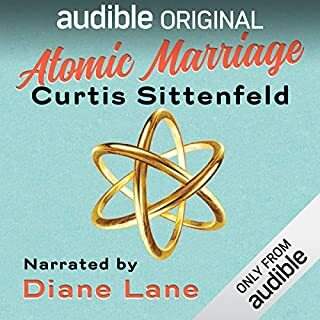 If I have a gripe, the book could have been edited better, but Audible makes up for that by having it read by Scott Brick. What a classic, and so well-read! It’s a wonderful book, of course. I did not read it as a teen, as so many friends did, but when I did finally read it, I saw why my youthful friends had loved it so. This performance of the book is fantastic! Great narration, great acting, great voices and production. I am re-listening to it to remove the “taste” of the movie in my brain. I love David Lynch, and the movie has wonderful pictures, but it really is awful. I know he will never do a movie without the ability to approve the final cut again, and it is generally accepted that De Laurentiis is probably responsible for the hacked-up editing. But the book is the pure form of the spice, my friends, and this performance preserved both the text and, more importantly, the spirit of Hebert’s work. Thank goodness! I think it was, in this case, a good choice to have the author read his own book. 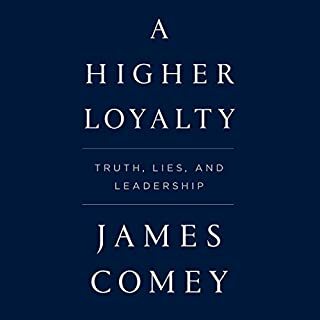 So many writers don’t read well, but Comey’s courtroom experience probably serves him wel here. Comet also comes across as an honest man of integrity, trying to do a difficult job, made all the harder by having to make them in the middle of a bunch of politicians. For those who insist on taking sides before hearing the facts and arguments, this probably won’t change your minds. But for those who want details from the foolishness of a Trump DC, this is a good take, well told. Admittedly, I started this only because Diane Lane was reading it. 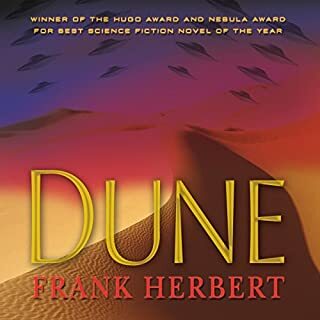 But it’s a good story, even if it is told from an unremarkable, bog-standard point of view by an unexceptional, self-indulgent, and arrogant character. It reveals and explores - perhaps unintentionally - many of the blue state/red state misunderstandings and miscommunications we see today. 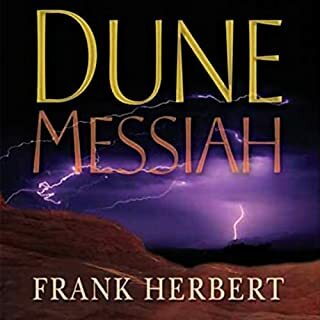 The excellent and enthralling narration gives the character legitimacy, and makes her point of view worth listening to. These “dramatizations” are often awful. I have listened to several, and many take liberties with the text to try to make things … more “dramatic” I suppose. 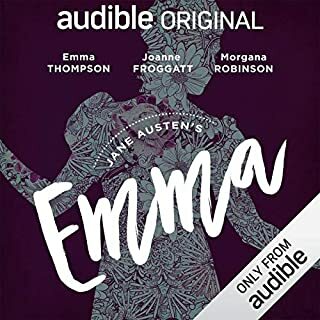 Perhaps it is Austen’s writing, or perhaps Emma Anna Lea’s understanding of Austen, or perhaps just better actors, but this one comes off as what one imagines in one’s head while reading Austen. Also, it is hard not to write in poor imitation of Austen after reading or listening to her stories. 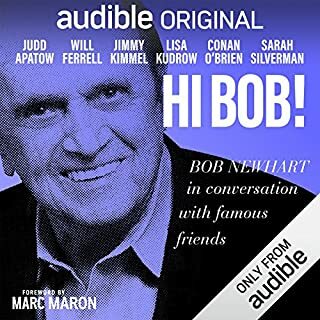 This is a collection of conversations between Bob and a half-dozen younger comedians. You’ve heard all of them, but you haven’t heard them with Bob. If you like Bob, you’ll love this. You might even learn to tolerate Jimmy Kimmel again; if Bob likes him, he can’t be all bad. There is also a nice tribute to Bob’s best friend, Don Rickles, who passed away last year.